The MG Hector SUV is all set to make its debut in India later this year. It is expected to fall in-between the price range of INR 12 lakh to INR 18 lakh. With this, it is going to fall right in the middle of the premium SUV segment in India. And hence, its main competitors will include the Tata Harrier and the Mahindra XUV500. The MG Hector will mark the arrival of MG Motors in India. This SUV is based on the Baojun 530 which is currently on sale in the Chinese market. 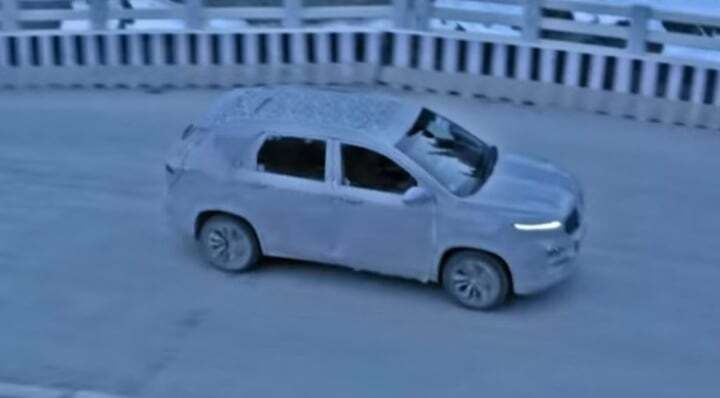 Going by the numerous spy shots circulating on the internet, we can clearly see that the Hector resembles quite an extent to its Chinese counterpart. The MG Hector is going to launch in India with petrol as well as diesel engine options. The petrol derivative is going to be a 1.4-litre Multi-Air unit sourced from Fiat. The diesel engine is going to be a 1.4-litre unit, also source from Fiat. The former is expected to churn out 162 BHP along with 250 Nm of peak torque. While the later is expected to produce 170 BHP along with 350 NM of peak torque.